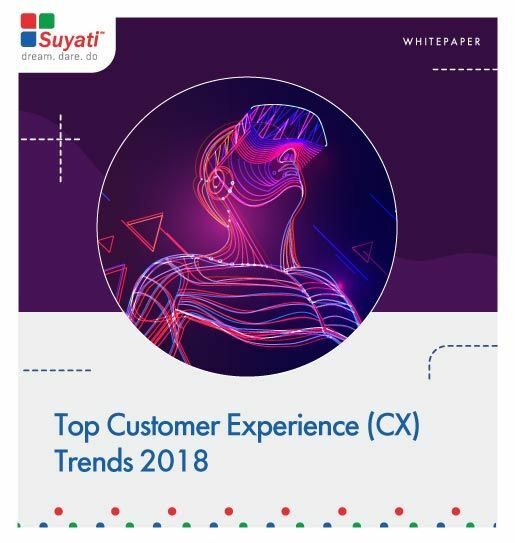 Customer Experience (CX) has become all important in today’s highly competitive business environment. Enterprises face many challenges when trying to deliver top-notch CX for their customers. As enterprises innovate and try new things to overcome the emergent challenges, new solutions which work well to overcome the odds become entrenched as trends.